Time for a New Camera? Find out when an upgrade might be worth the investment. Finding the Perfect Camera for You. 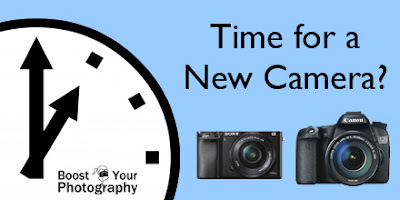 Ready to make the jump and upgrade your camera? Find out what questions you should be asking and check out our handy infographic comparing different types of cameras. Memory Card Disaster: what to do about broken, corrupt, or damaged memory cards. When disaster strikes, know your options! The Decisive Moment in Photography. The phrase "the decisive moment" has become well-worn in street photography, but read on to find out why it is an important idea to consider for all kinds of photography situations! Tell a Story with Easter Photographs. This post provides ideas for better Easter photography, as well as how to focus your images around creating a story-telling narrative. *Bonus* directions for unique, tie-dye Easter eggs. Make the Shot: water on CD refraction. This is a fun and easy photography project. All you need is an old CD or DVD and some water. Complete how to directions and tips included. Make the Shot: Close-up Eyeball. Our first 'how to' post provides step-by-step directions (and set up information) for taking a close-up or macro photograph of your own eyeball. 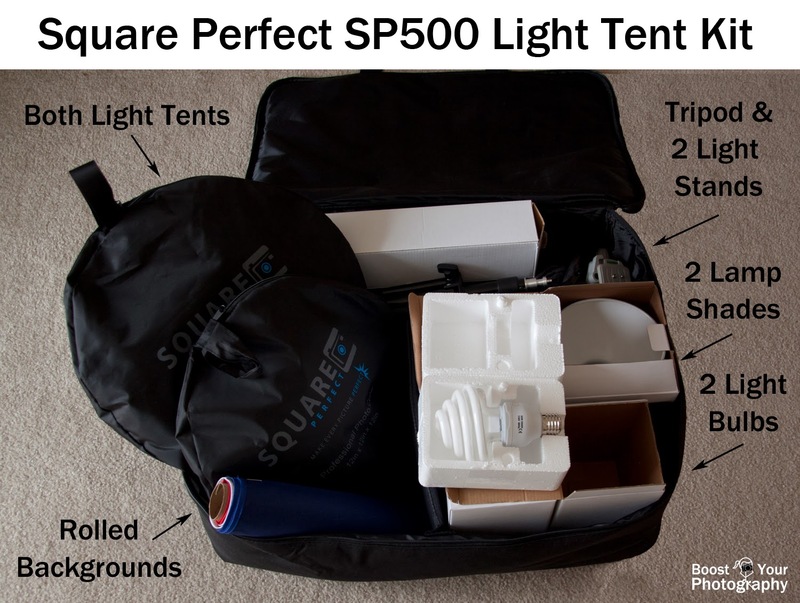 Product Review: Square Perfect Light Tent. This light tent kit is an easy way to take fantastic photographs of smaller objects, especially for product photography. A light tent is a must-have if you are trying to photograph objects for sale, such as on Etsy or eBay. This is a review of the light tent kit that I personally own and use. Series of Posts on Light Tent. This post is a quick overview to multiple posts about light tents both here, on Boost Your Photography, and guest posts of mine for Digital Photography School. Find out how to use a light tent properly, how to create a DIY version, and a direct head-to-head comparison between DIY and professional light tent kits. Inexpensive Close-Up Photography: close-up lenses. An overview with links to the first of four guest posts on Photokonnexion about inexpensive macro and close-up photography. This one explains the benefits and how to use close-up lenses, which screw onto the front of your current lens like a filter. Inexpensive Close-Up Photography: reverse rings. This second guest post provides an explanation of how to use a reverse mount ring to turn a prime lens into a macro lens. Travel: What's Your Sign? 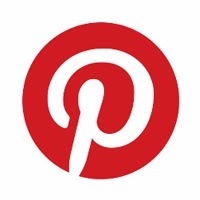 Our first live post, this one provides ideas and inspiration for photographing signs when you travel.